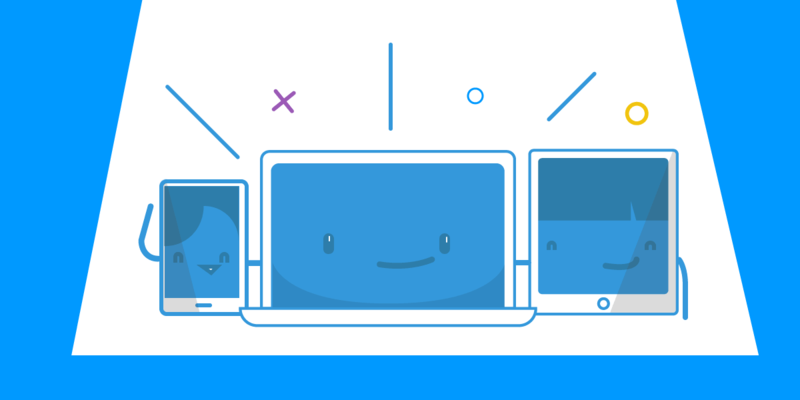 Need to share an Internet connection with other devices? Or extend your WiFi range without any additional routers? Or bridge your game console onto your home network? Sounds like you need a free WiFi software for laptop! 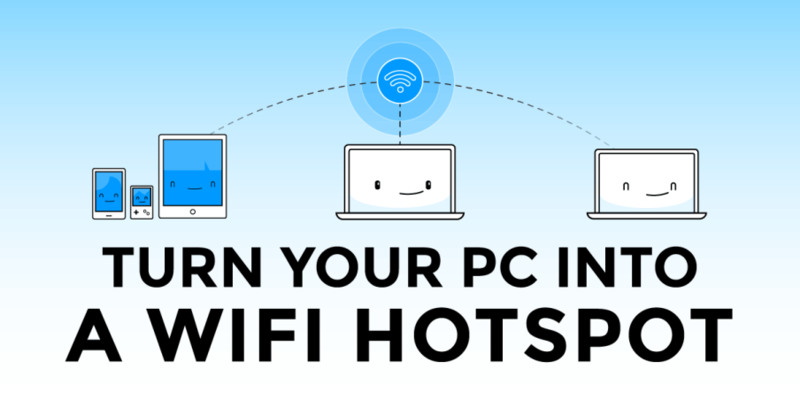 Connectify Hotspot is the most popular and easy-to-use free WiFi software you can install on your laptop or computer. It lets you share Internet from your laptop, PC or tablet with your smartphone, media player, game console, e-reader, other laptops and tablets, and even your nearby friends. Whether you’re traveling, at home, or just working from a coffee shop, Connectify Hotspot keeps you connected anytime and anywhere. Follow along below as we explain how to share Internet with other devices with this free WiFi software for your laptop. Connectify Hotspot work on any computer, laptop or tablet that’s running Windows 7, Windows 8, Windows 10, as well as Windows Server 2008 R2 and Server 2012. In fact, it’s the only free mobile hotspot software that works without issues on any PC with Windows 10. Give your Hotspot a Name (SSID) and Password. In the Connectify Hotspot 2018 you can even add Emojis and Special Characters to your Hotspot Name! With most free WiFi software apps for laptop that “help” you share your Internet connection, you may encounter issues related to NAT levels, peering, Chromecast apps won’t find your Chromecast, your Apple TV won’t show up for your Mac to stream to… the list goes on. Download Connectify Hotspot FREE WiFi software for laptop today and seamlessly connect all your devices to wireless Internet. You won’t even have to waste any time with creating an account. See how this powerful app can ease your traveling pains and make sure all your devices stay connected, no matter where you are.